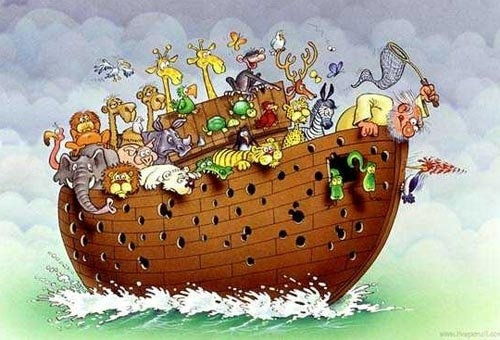 Noah was counting the animals into is ark. He counted 12 legs so how many creatures could there have been? This needs writing down and posting in our box! This question is hard i need to think. We read the story ‘one is a snail, ten is a crab’ to help with ideas. Has anyone else got this book? I have found four different ways. My favourite way is one spider and four snails.